VKV Golaghat offered a helping hand to the Flood Victims and to this the parents, students contribution was very noteworthy . 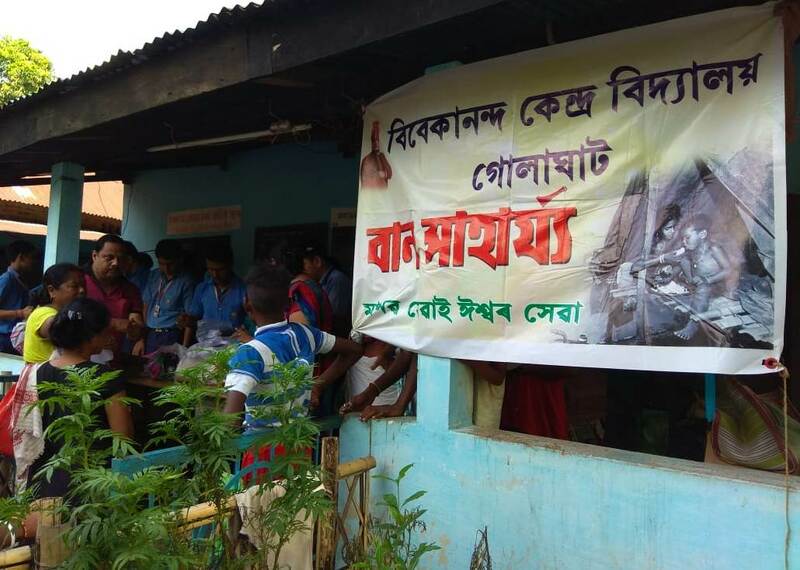 The materials collected were baby food, biscuits, rice daal, mosquito coils ,candles, match boxes and all other necessities. 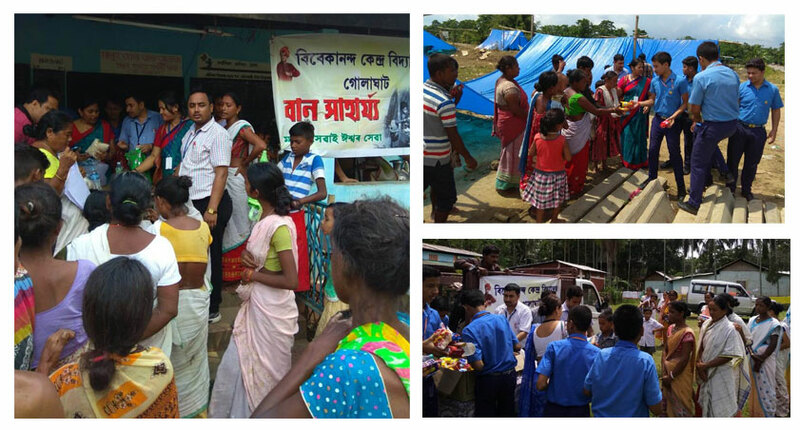 On the first day items were distributed amongst the flood affected victims of Haguni tup, Malhani tup, Milanpur, Jamuguri, Kasomari High School. 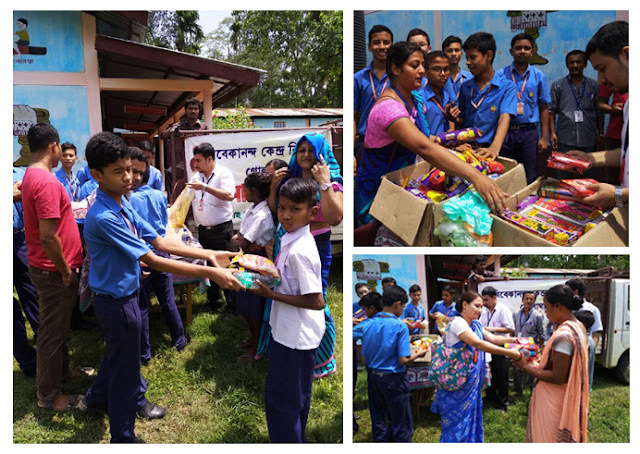 On second day it was distributed in Nagwa high school ,Jamguri M. E. School, Sagunitup Mandir, Daimaya Guri L. P School. 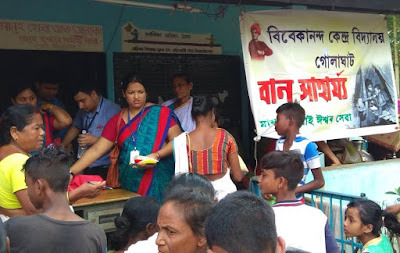 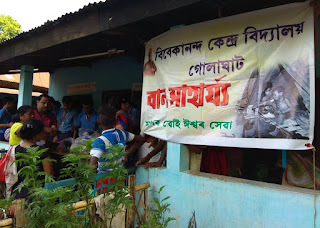 Thus Vkv Golaghat successfully contributed to the victims as per their requirements.